We bake daily and deliver nightly to ensure you wake up to the best bake goods in Melbourne. 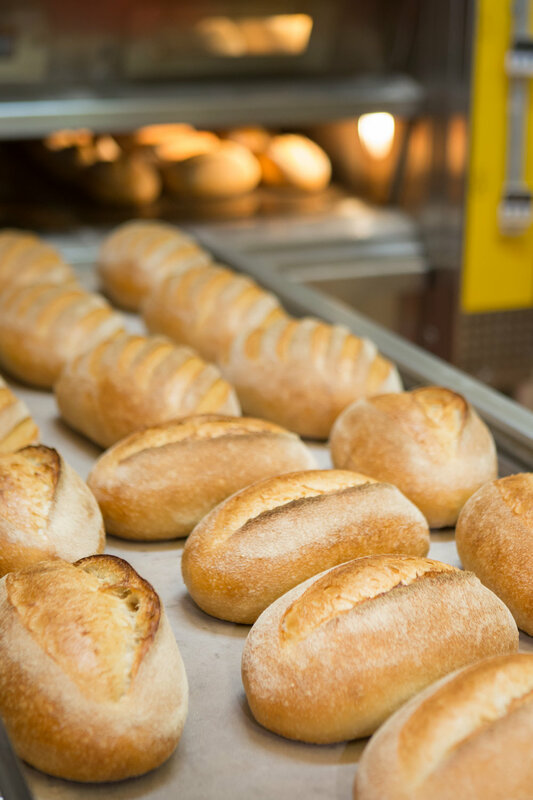 Dench baker's skilled craftspeople carefully watch over the entire process from mixing, hand-moulding and baking our loaves, to packing and delivering direct to your business. This way, we ensure that our product is delivered in premium condition in keeping with our reputation. Where possible, our breads are made with certified Australian Organic flours, grains and seeds. House Stone going into the oven.